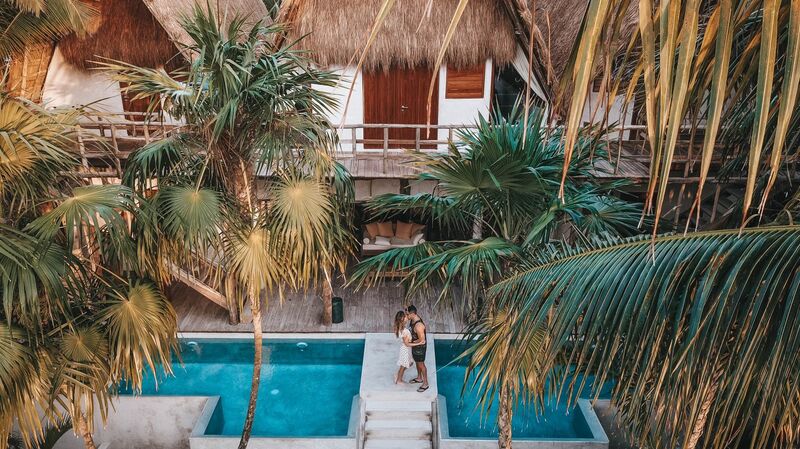 We make it easy for couples to find and book the most important vacation of their lifetime: Their Honeymoon. Directly with your hotel & resort company. WHAT"S IN IT FOR HONEYMOONERS? For more information on getting on the appymoons book direct platform, please fill out the contact form below.